The Circulon Cookware range at Cookware Brands contains high-quality products representing the very best in cooking performance. With options compatible with induction stovetops, conventional stoves, and ovens, you can whip up delicious dishes no matter what your preferred cooking method. 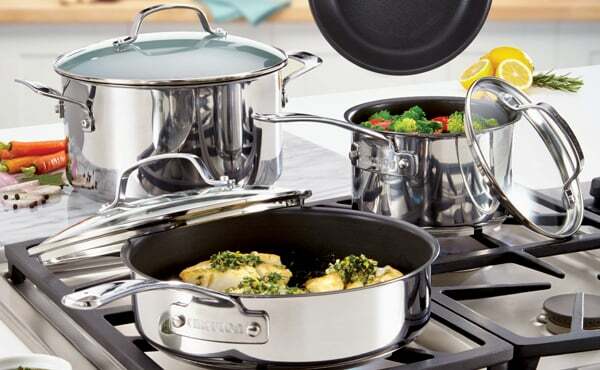 Enjoy Circulon’s solid construction, providing an even heat distribution that allows for stress-free cooking.